Talented chef, story-teller and BJJ blue belt Anthony Bourdain has committed suicide at the age of 61. 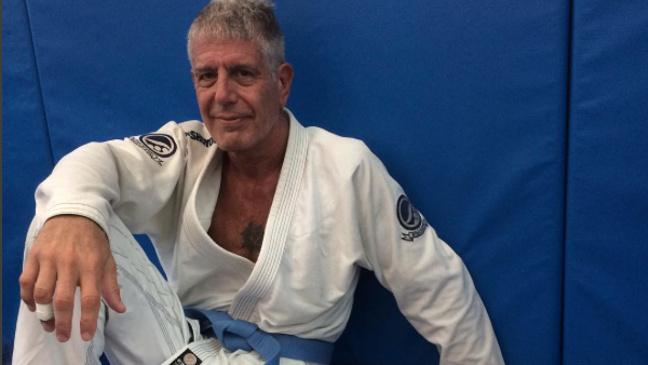 The ‘Parts-Unknown’ chefs found a love for jiu-jitsu after his former partner and Renzo Gracie brown belt Ottavia Bourdain introduced him to the lifestyle. 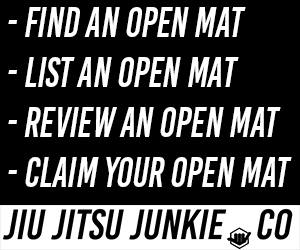 After swapping his addicted lifestyle for jiu-jitsu, his mats became his home. He was promoted to blue belt by Igor Gracie in 2015.